The OLL MUVI Cultural Association has devised the project approved for funding pursuant to art. 7 of the Public Notice for the promotion of the Puglia Region destination for the Apulian Associations in the World, recognized by the Regional Law n. 23/2000, for the realization of activities to be entrusted pursuant to art. 56 of Legislative Decree 3 July 2017, n. 117 and ss.mm.ii. The project aims to carry out events and activities aimed at promoting Puglia Region among the Americans of North America, where there is a high presence of Apulian communities that will help to stimulate the enhancement of the enogastronomic and cultural resources of our region towards their American friendships. 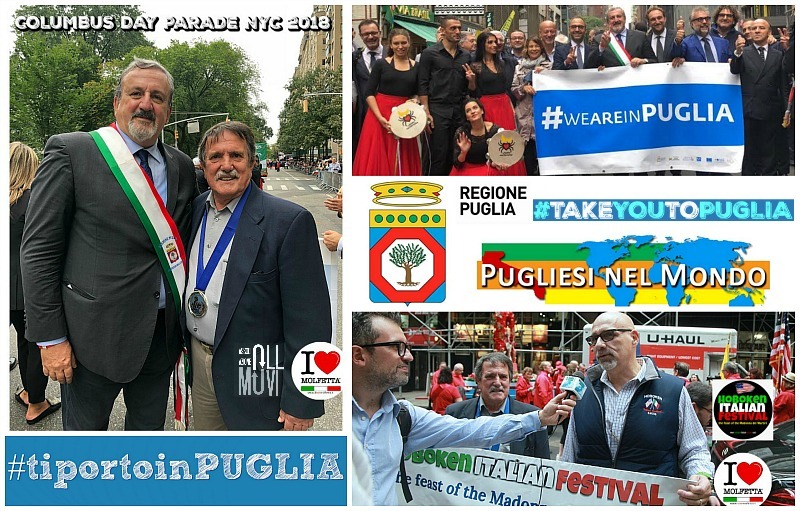 The idea is to promote the identity of the Apulian territory through an appropriate communication and advertising plan for the Puglia brand, implemented in various events between the state of New York and New Jersey. The promotion will be really important during the event that sees the presence in the States of about 400 guests, the Grand Gala of the Apulians in North America, many are American families invited thanks to the promotion of the Apulian associations present in New Jersey. Let's talk about the gala evening, the Dinner Dance, which allows the Apulian communities to introduce the Puglia Region and its traditions to the participating American families. 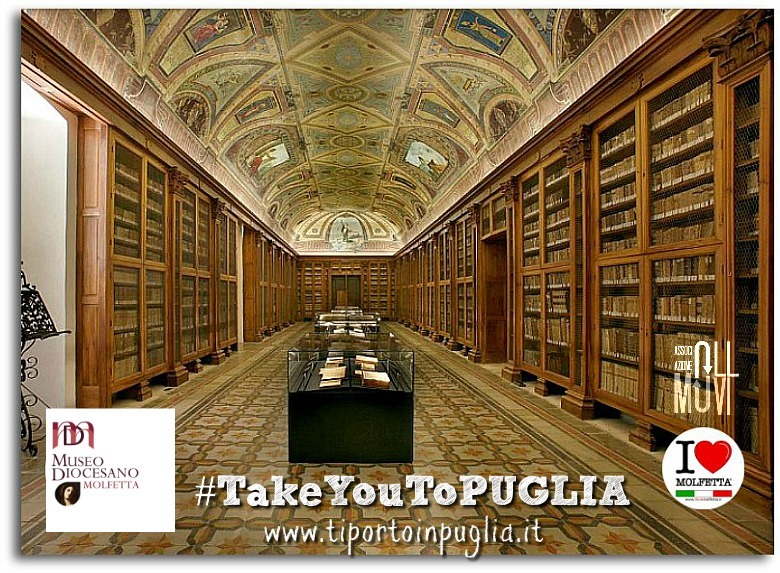 Every year the event has a different theme in American style; this year, in order to promote the Puglia Region destination, the idea is to give a new imprint: we want to call it "TI PORTO IN PUGLIA", translated into English #TakeYouToPuglia. We can well deduce how the aim is to find the great hospitality and good Italian food through the inclusion on the menu of different and characteristic Apulian dishes. Valuable is the partnership with the Italian Chefs Federation of New York City that joined the project. The innovativeness of this event, Saturday 6 April, includes a moment reserved for a show cooking, a show in which a qualified chef will cook live, revealing tricks and recipes of some of the dishes that have made Pugliese cuisine unique in the world. In order for the evening to conform to the objectives that the project intends to achieve, it was decided to assign the name of the main and renowned Apulian towns to each table. An exhibitor will be placed on each table that recalls the Puglia Region brand. During the Dinner Dance the space dedicated to the dance will not be omitted, which will see the presentation of Apulian dance music (Taranta, pizzica, etc.) and the insertion of pieces by Apulian artists: Modugno, Albano, Arbore, all entrusted to a rigorously Apulian DJ musician, a bearer of musical value. To him the task of making those present dance and have fun! The aim is also to promote "return tourism". First and foremost, the desire and the desire to come on holiday in Puglia grow and promote to young Americans. A video with different aspects of the Puglia Region will also be screened, which will allow attendees to admire our beauties, including images of wedding destinations to encourage young American couples to choose Puglia Region to get married, thanks to the professional partnership of the MarzaPane srl sector. . There will be aspects of "Rooting Turism" through the partnership of the tourist infopoint of Molfetta and the Diocesan Museum. 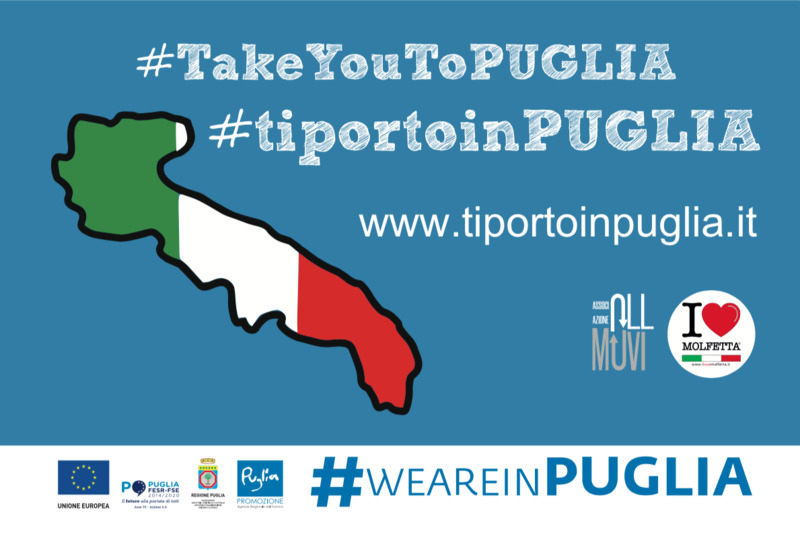 During the meetings, promotional material for the Puglia brand will be distributed, from postcards to pins, from pens to magnets, t-shirts, posters, stickers and posters that recall the entire #TiPortoInPUGLIA project. 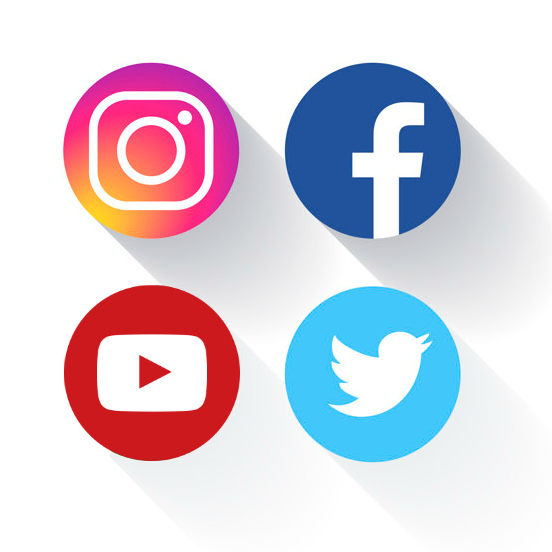 The event will be adequately publicized through social channels, various profiles have been created for the project with the name #tiportoinpuglia, a marketing communication will be made in the States, several press releases sent to American and Italian newspapers. Important are the partnerships with the Italian Institute "Scuola d'Italia Guglielmo Marconi" of New York , the young Apulians of Brooklyn who became the King of Panzerotti in New York with their brand Panzerotti Bites, not least but the availability of the two Apulian associations is really fundamental namely the Hoboken NJ Society of Madonna dei Martiri and the organization of the Hoboken Italian Festival which actively collaborate in the realization of the whole project. The idea, the creation and the realization is by Roberto Pansini President of the Oll Muvi Association, to the most known as I Love Molfetta, for over 10 years a bridge of connection with the communities abroad, so many important projects have been realized. Promuovere la Puglia come destinazione turistica: Molfetta presente!